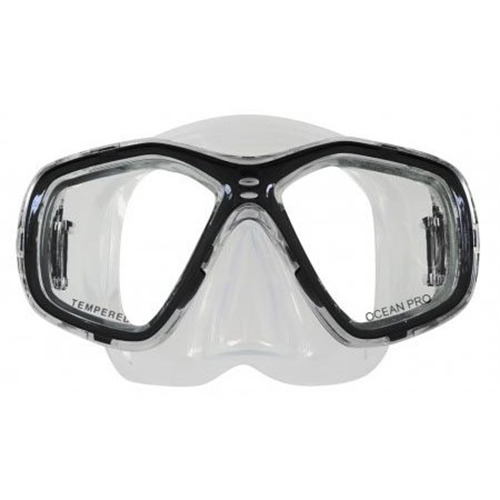 The Ocean Pro Fraser mask is a high quality frameless single lens mask. 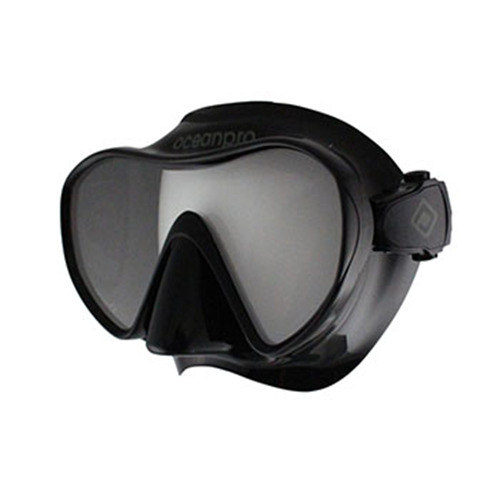 The soft silicone skirt ensures an excellent and comfortable seal while exploring the underwater world. 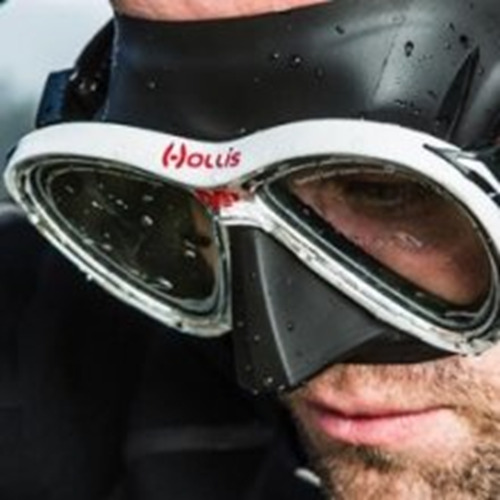 With no frame to create bulk the Fraser is a lightweight mask with excellent vision. 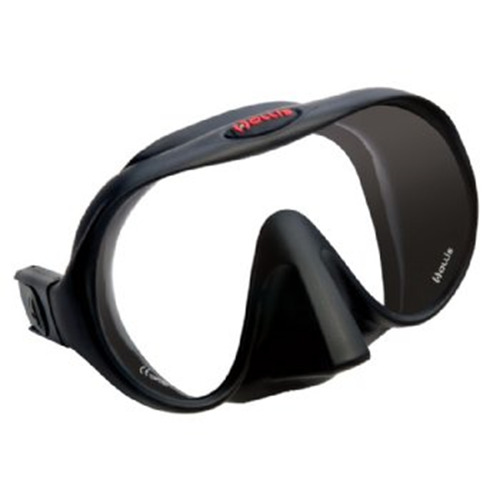 The combination of no frame and a single lens allows the lens to sit closer to your face reducing internal volume and increasing vision and ease of equalisation. 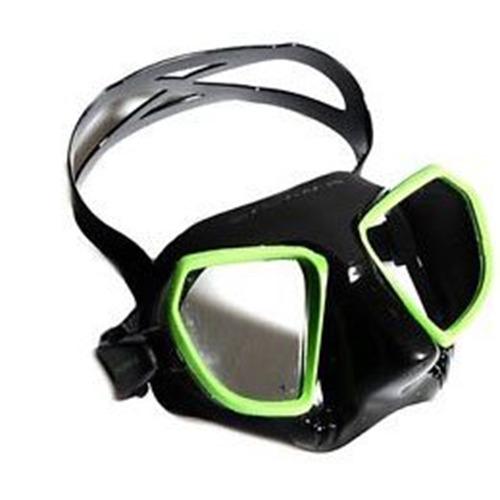 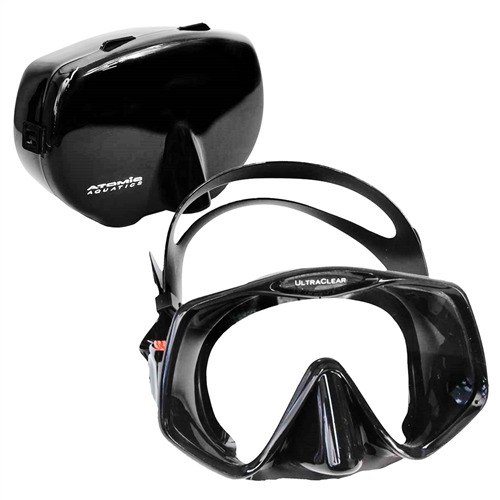 Popular with both recreational divers and technical divers alike.